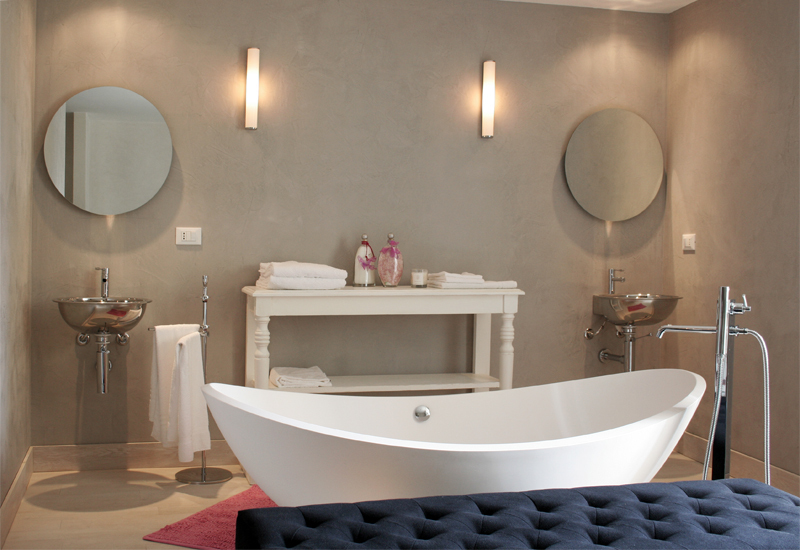 For a dose of city culture…. 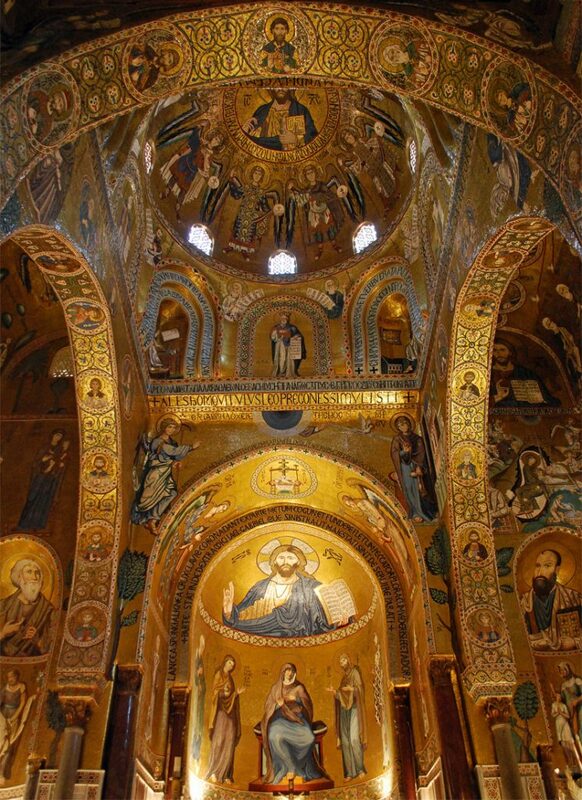 head to Palermo, Sicily’s gloriously gritty capital. A fascinating city of crumbling palazzi, glittering yachts, Baroque churches and cobbled alleys, it was once a flagship of Arab culture, then the seat of Norman kings; today it’s a melting pot where you can dine on everything from pasta to couscous, and admire stunning architecture in varying states of repair. 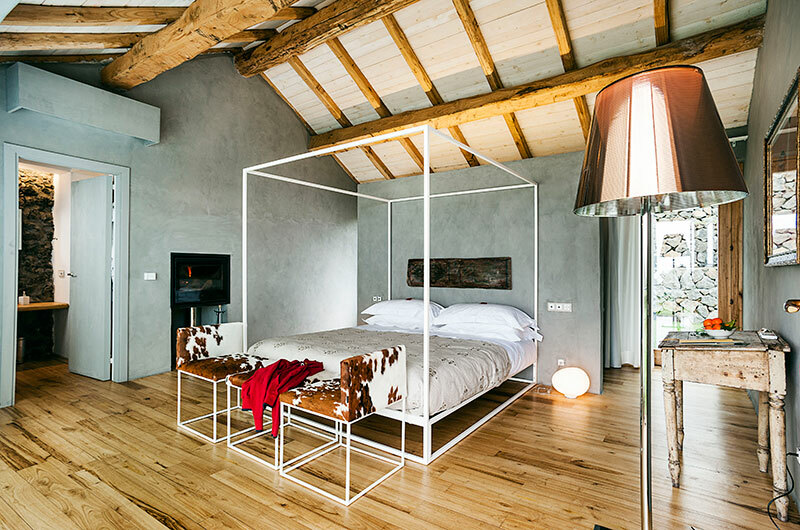 Stay in the heart of the old town at sophisticated B&B BB22, and spend your days browsing the raucous Vucciria street market, admiring the bejewelled ceiling in the Palatine Chapel, shopping on upscale Via della Libertà, and hopping between the chic wine bars of the historic Kalsa district. 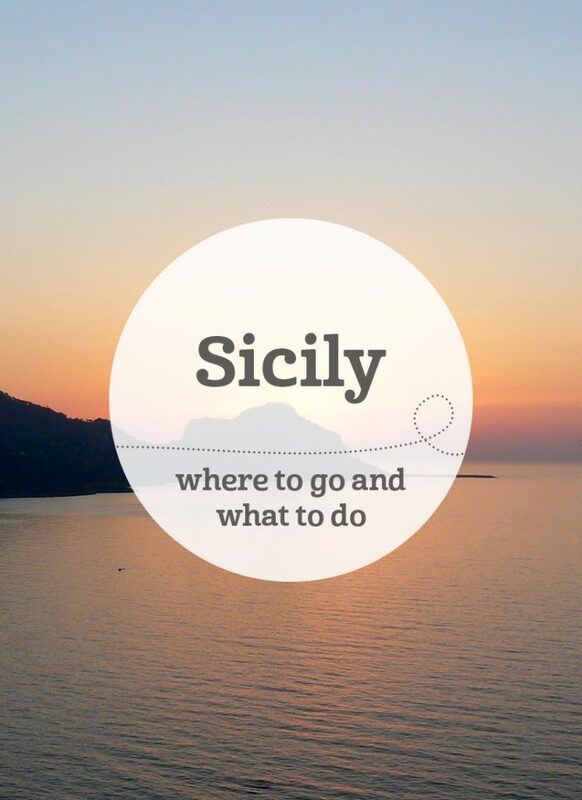 Palermo’s airport is served by numerous budget flights, so the city makes an easy minibreak in its own right. 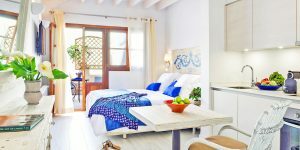 Or you could combine it with some time unwinding elsewhere on the island – stylish self-catering rentals Cefalu Boutique Villas are just over an hour along the coast. 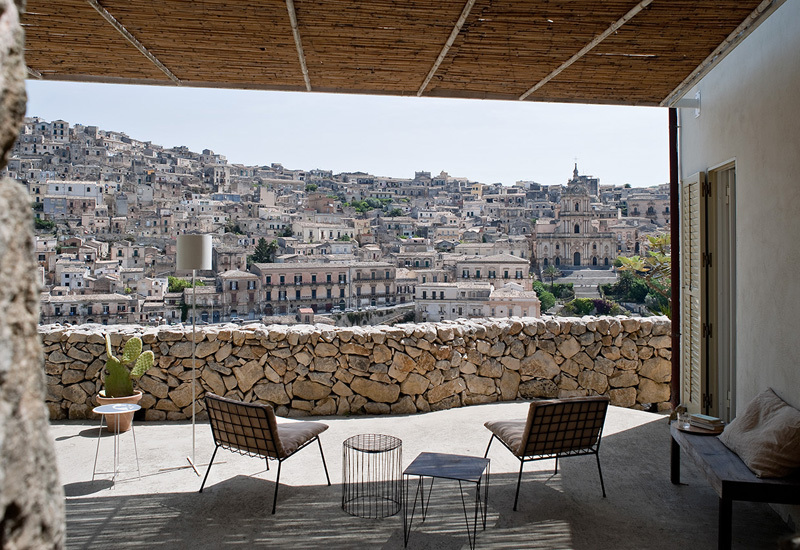 For Baroque towns and beaches… make a beeline to Sicily’s south-east corner (now served by a handy new airport at Comiso). 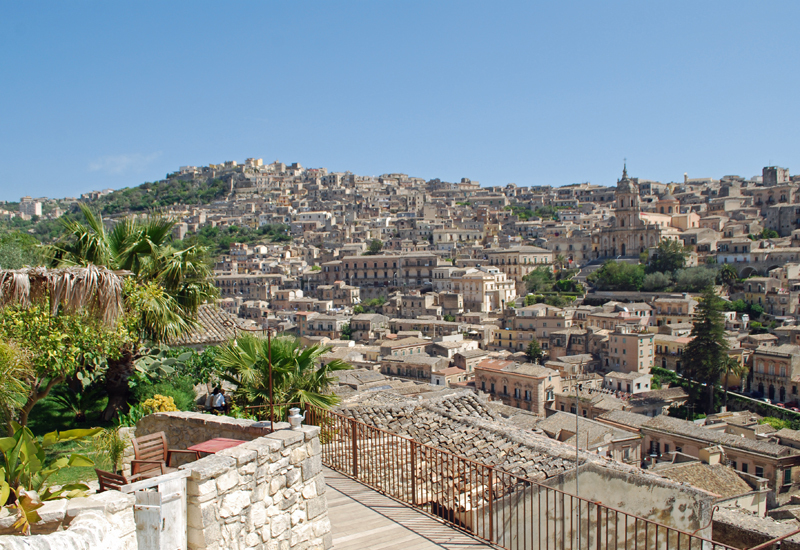 Here you’ll find a cluster of beautiful Unesco-listed towns: Modica, Ragusa, Scicli, Noto and Palazzolo Acreide. Rebuilt after a devastating earthquake in 1693, they’re a jumble of honey-hued buildings and atmospheric alleys, with café-lined piazzas where you can watch the world go by over cappuccino and cannoli. 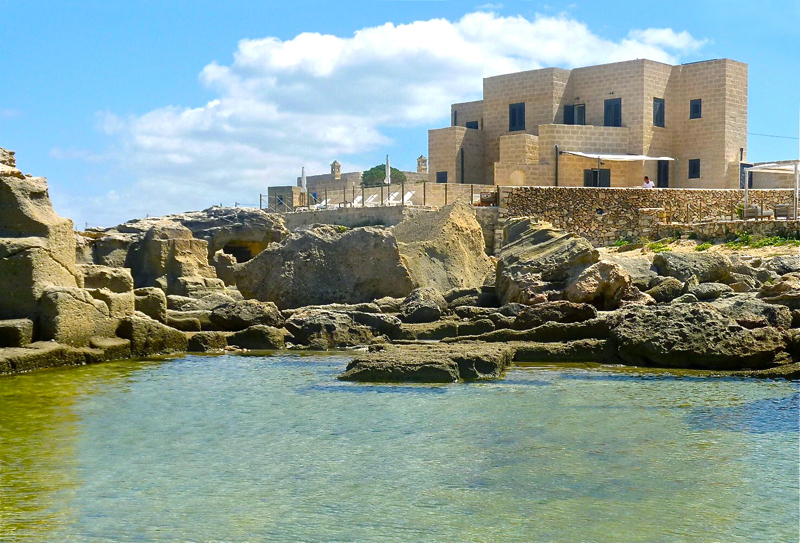 They’re also only a hop, skip and jump from some of the island’s best beaches – among our favourites are unspoilt Sampieri, and the numerous sandy coves of the Vendicari Nature Reserve. 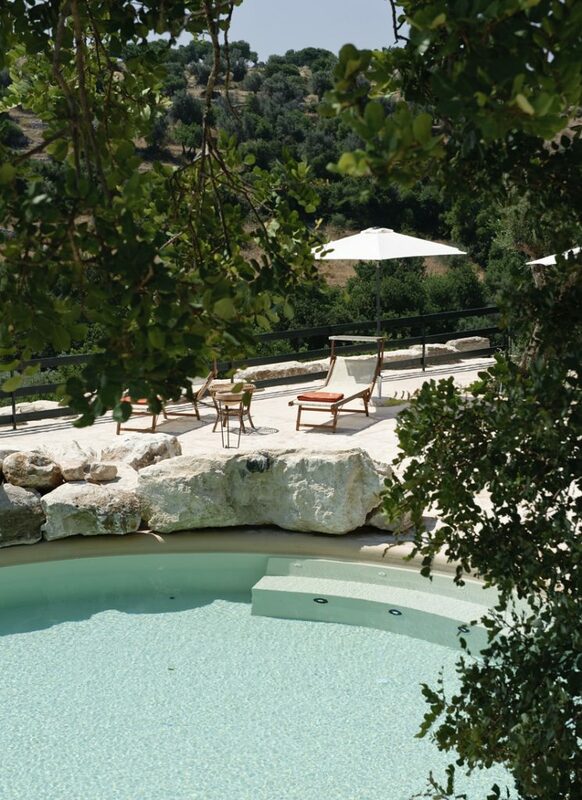 Stay in the heart of Modica at Casa Talia, a rustic-chic guesthouse with sweeping views across town, or base yourselves at Relais Parco Cavalonga, a group of rooms and apartments set in fragrant gardens halfway between Ragusa and the coast. 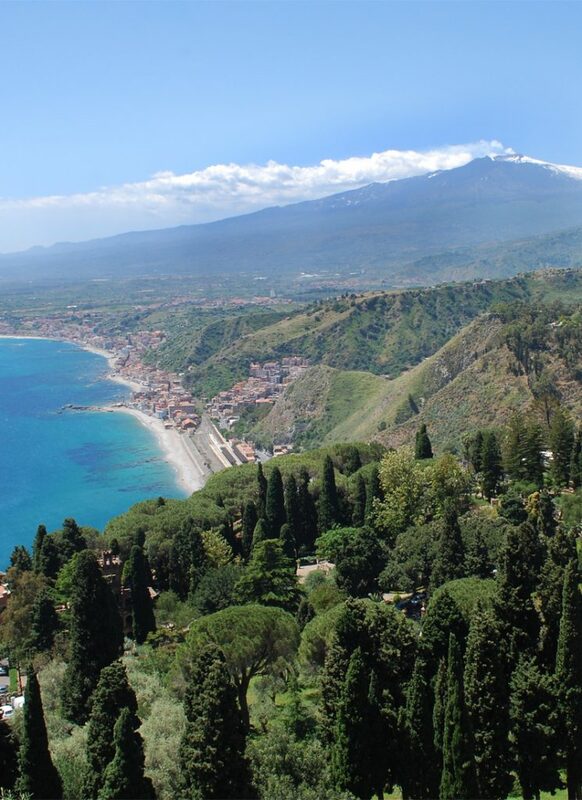 For vineyards and volcanoes… venture to the area around Mt Etna, Europe’s tallest and most active volcano, which is just an hour north of well-served Catania airport. You can hike or cable-car up its slopes for stunning views, and if you’re lucky you may catch smoke billowing up from the crater. Its fertile black earth also produces excellent food and drink, and there are plenty of vineyards offering tours and tastings. 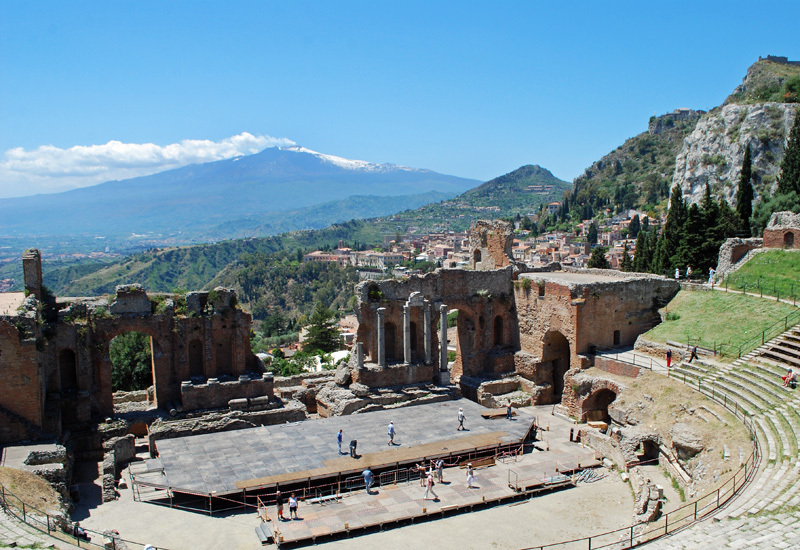 Stay on the lower slopes of Etna itself at Monaci delle Terre Nere, or base yourselves at elegant sea-view hotel The Ashbee in nearby Taormina, where you’ll also find boutiques, beaches and a breathtaking Greco-Roman theatre. 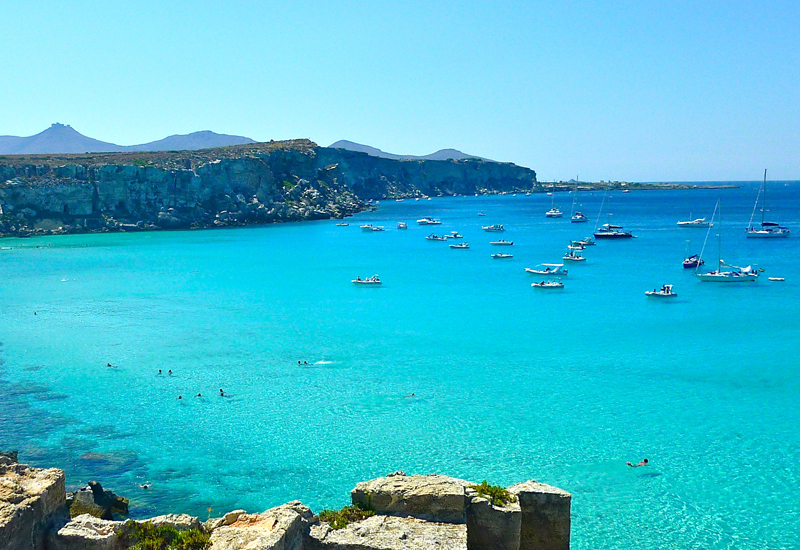 For total relaxation… jump on a ferry from Trapani (1.5 hours south of Palermo) to the tiny island of Favignana, set just of Sicily’s west coast. 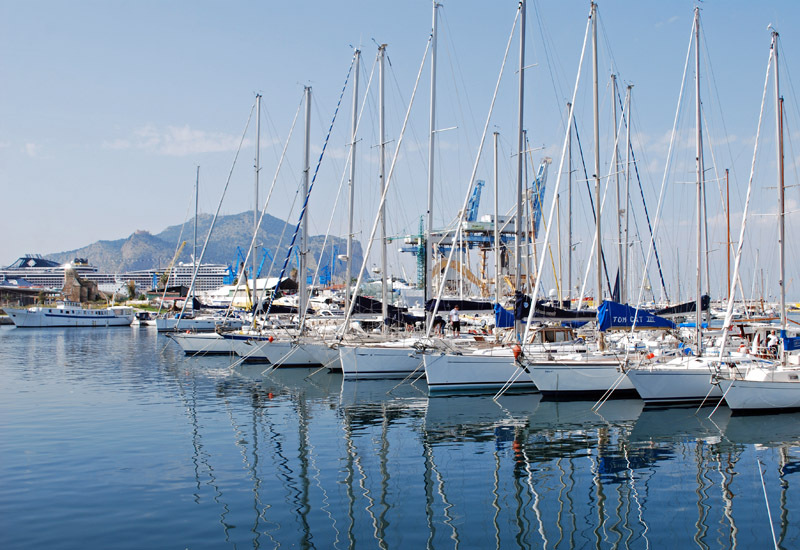 It’s wonderfully peaceful, with bobbing fishing boats and turquoise bays backed by arid hills. 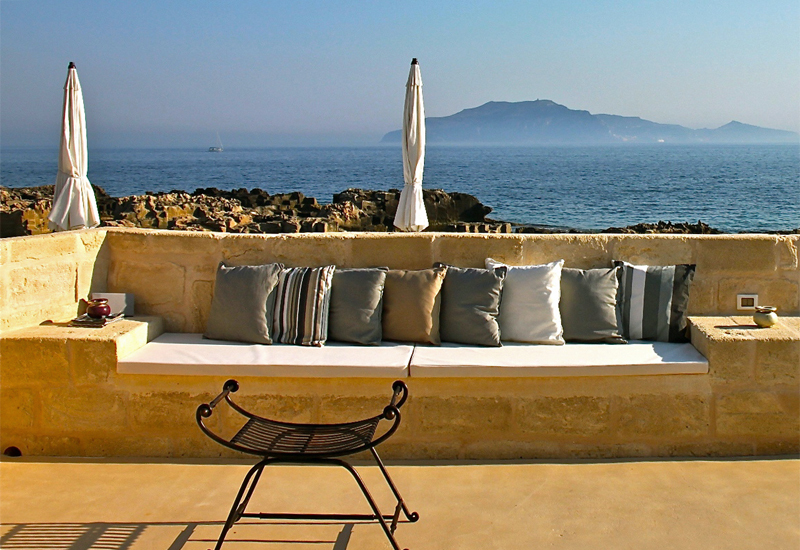 Perched on a rocky headland near the main town is Cas’almare, a chic little hotel spread across a row of restored fishermen’s houses, with a private stretch of sand and a sun-drenched terrace gazing across to the neighbouring island of Levanzo. 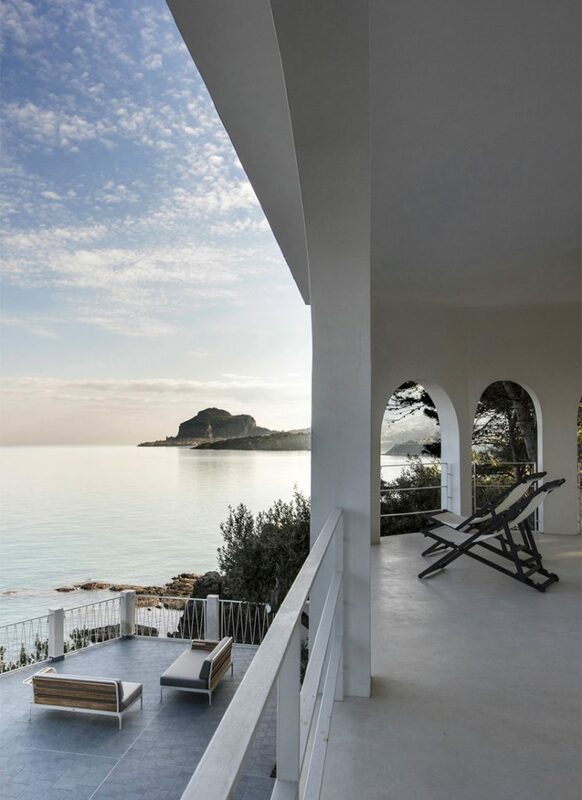 There’s little to do other than sit back and soak up the views, grab a mask and go snorkelling, or hire electric bikes for a gentle pootle along the shore – but that’s the point. 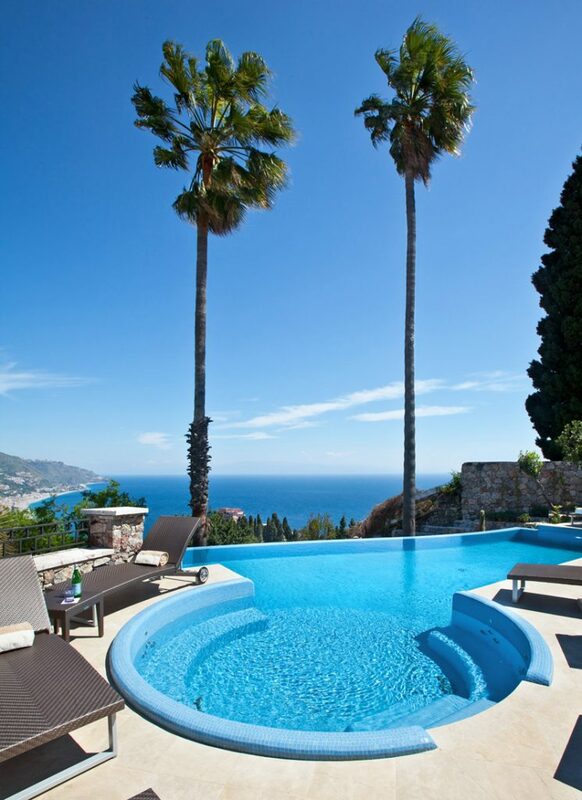 For more travel inspiration, view all of our boutique hotels in Sicily.